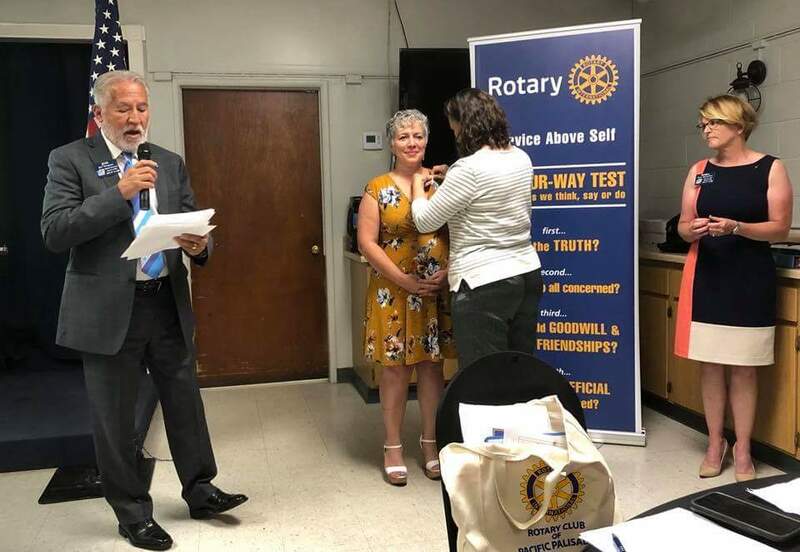 On July 31st our club inducted a wonderful person into our #RotaryFamily, Ms. Rita Boccuzzi. Boccuzzi is a Financial Advisor and a community volunteer guru. Her passion dor helping others will come in handy in our club. Congratulations Rita on your induction.